The small, ungainly iron ship may have saved the union. Then in a vicious winter storm, it plunged into the depths of the Atlantic, seemingly lost forever. But 140 years later, after a 50-year search-and-recovery mission, its ponderous iron turret reemerged, dripping, from a rusting grave, returning priceless bits of history. 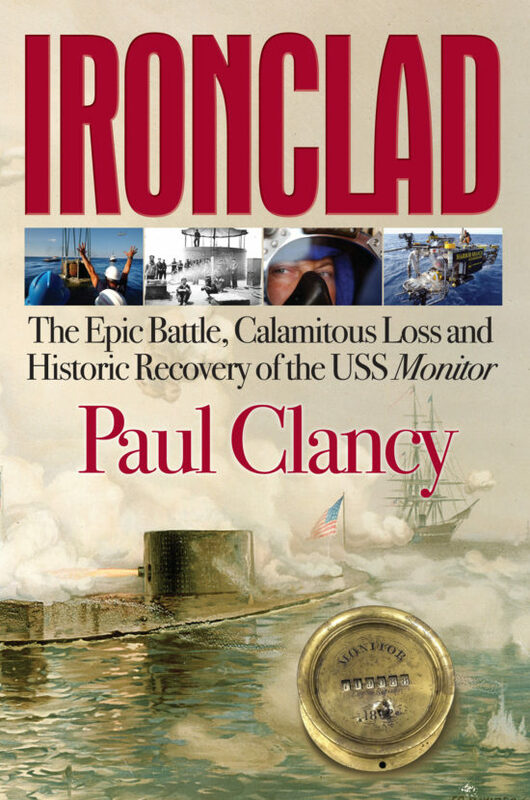 In Ironclad, journalist Paul Clancy weaves three great sea adventures into a single mesmerizing tale of life and death. Naval heroism, the cold heart of battle, a killing storm, deep-water salvage, flesh-and-blood history—Ironclad has it all. Paul Clancy has been a journalist for over forty years. Part of that time was in Washington where he covered national politics and wrote biographies about Watergate Chairman Sam Ervin and House Speaker Tip O’Neill. He worked for The Charlotte Observer, USA Today and The Washington Star. When the Star folded in 1981, Clancy founded a weekly newspaper, The Reston Connection, which expanded into a small chain of Fairfax County weeklies that survives today. In 1993, Clancy moved to Norfolk and became editor of Calypso Log, the magazine of the Cousteau Society. He wrote extensively for the magazine, from coral reefs in the Florida Keys to crushing poverty in Haiti. He traveled with Jacques Cousteau to Madagascar and wrote about conditions there. 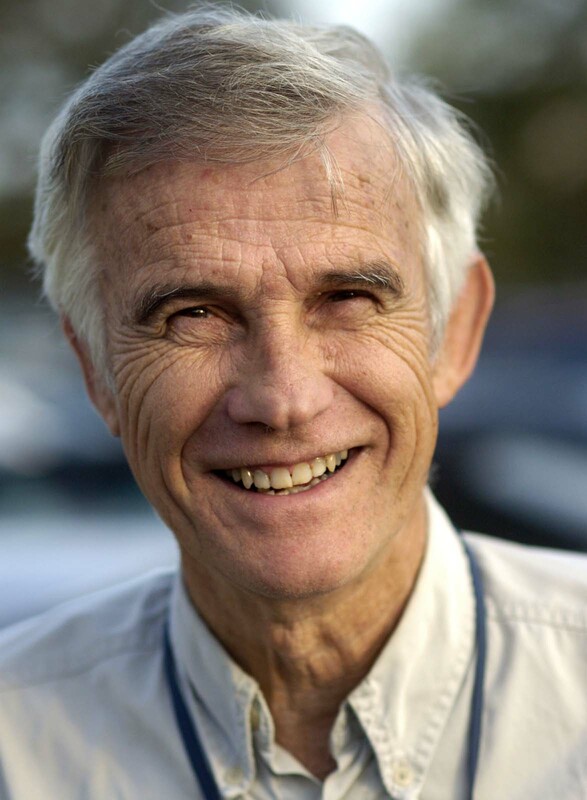 In the mid-nineties, Clancy went to work for The Virginian-Pilot, covering water-related issues–sailing adventures, diving, sunken treasure and sunken ships, to mention a few. His coverage of the excavation of the turret of the ironclad ship Monitor led to his writing Ironclad: The Epic Battle, Calamitous Loss, and Historic Recovery of the USS Monitor. In 2007, he began writing Our Stories, a weekly column on local history for the newspaper. He touched on the history of just about everything, from the first settlement at Jamestown to the last burlesque house in Norfolk, from naval heroes to prize fighters. Recently, History Press published Hampton Roads Chronicles, a collection of these columns. He has also written Historic Hampton Roads: Where America Began. Paul Clancy works and lives in Norfolk Virginia with his wife, Barbara.